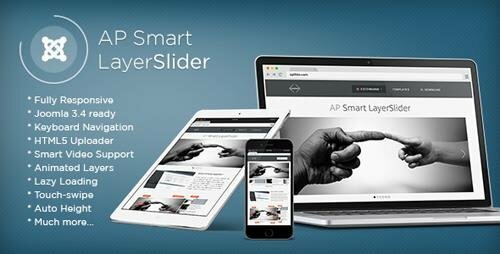 AP Smart LayerSlideris a premium, fully responsive and touch-enabled Joomla module that allows you to create professional, multi-purpose sliders with smooth hardware accelerated transitions. This slider was built with user experience in mind, providing a clean and intuitive user interface in the admin area and a smooth navigation experience for the end-users.AP Smart LayerSlider supports keyboard and touch navigation with swipe gesture. 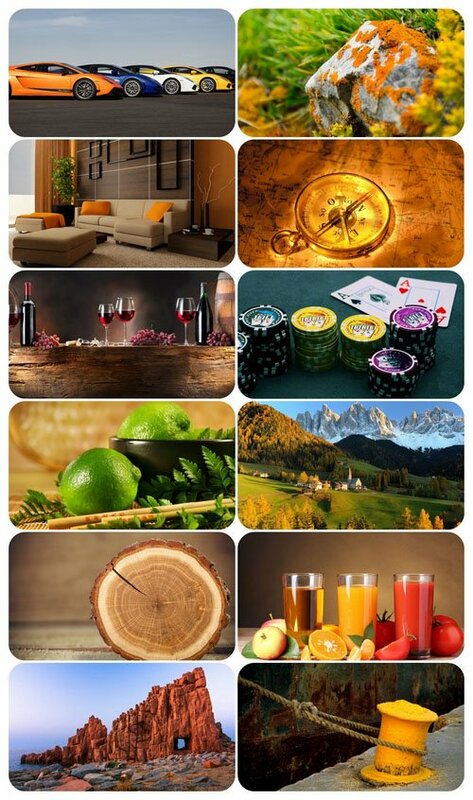 It's Joomla 3.6 ready, and fully responsive and device friendly slider which works perfect in all major devices. AP Smart LayerSlider is layer slider as well, with the ability of adding any HTML contents (texts, DIVs, headings, images, videos, etc.) in layers, where your creativity is unleashed.